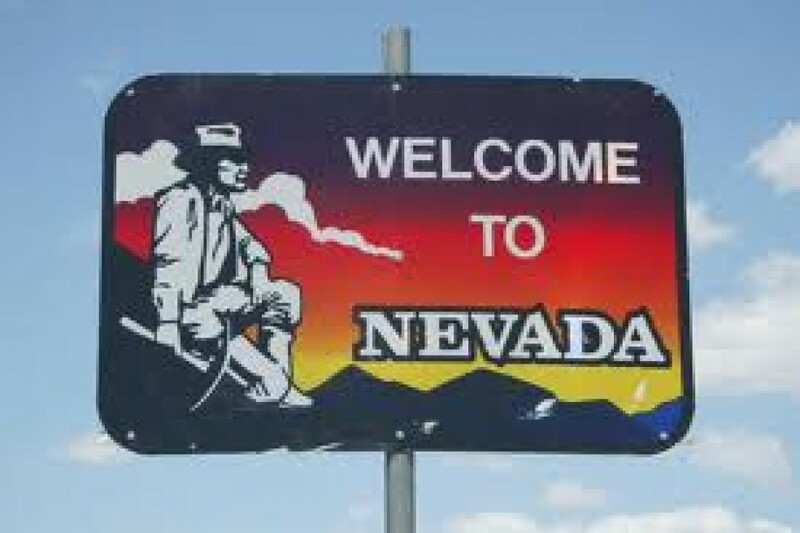 For Nevada’s 2.7 Million residents The Patient Protection and Affordable Care Act (commonly known as ObamaCare or Healthcare Exchange) begins on January 2014. Are you ready for ObamaCare, Nevada? We have found the key points that you need to know to be prepared for the changes. â€¢ All Nevadans must purchase federally approved health insurance, unless otherwise exempt, during the initial enrollment period. If you do not obtain insurance during this time you will be charged a penalty based on your income. To read more about penalties for the uninsured and to learn if you are exempt, please read the article Affordable Care Act: Penalties for the Uninsured. â€¢ Beginning October 1, 2013 and ending March 31, 2014, all residents of Missouri must apply for health coverage during this open enrollment. After the first year, the open enrollment period is 3 months. Contact 800-930-7956 extension 0 for assistance signing up. â€¢ Per federal mandate preexisting conditions no longer prohibit citizens from obtaining health coverage. To learn more about this, read the article ObamaCare: Guaranteed Issuance for Everyone. â€¢ Federal subsidies are available for hundreds of thousands of Nevada residents to help pay for monthly premiums. To learn more about subsidies and to find out if you qualify, read the article Health Care Exchange Subsidies: Do You Qualify? If you live in Nevada and want help understanding the Healthcare Exchange or for any other questions please call 800-930-7956 or contact Medicoverage: ObamaCare NV.